TGIF, guys! This week has been insane, I’m deeply in need of some R&R lately. School and classes are really catching up with me, I think I feel a spa day coming on! Thankfully last weekend I actually did end up doing something relaxing. 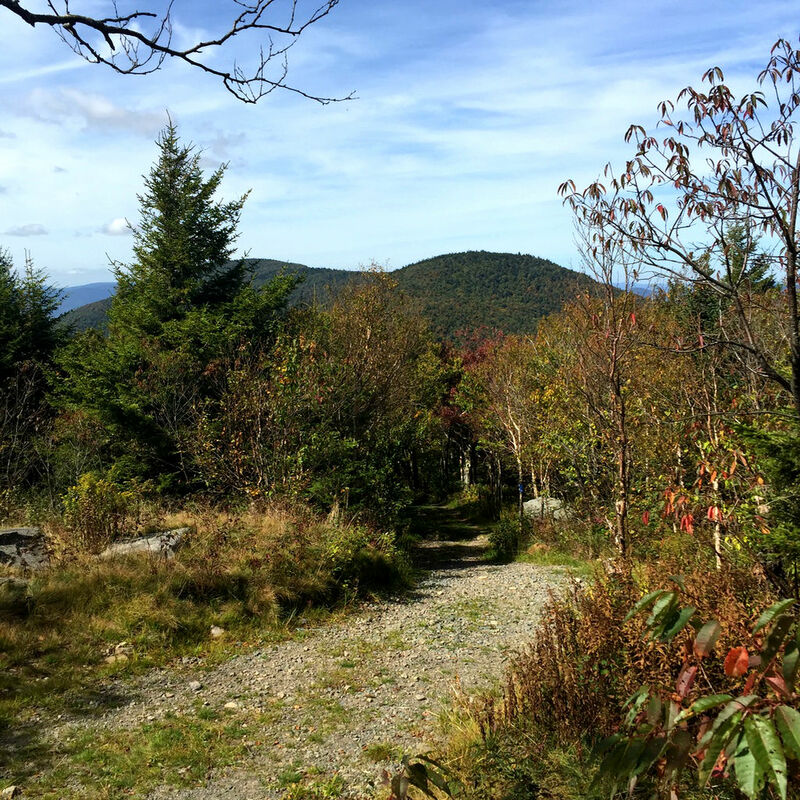 I took a quick road-trip from my college to the Woodstock area of New York, in the Catskills, and took a hike up Hunter Mountain! The trail was about 3.8 miles from our base start point to the peak, and much of it was very steep. If you’re new to hiking, I wouldn’t recommend this one- it was basically straight up the whole way! However if you’re an outdoorsy type, this is definitely a trek worth making; the views are absolutely gorgeous. 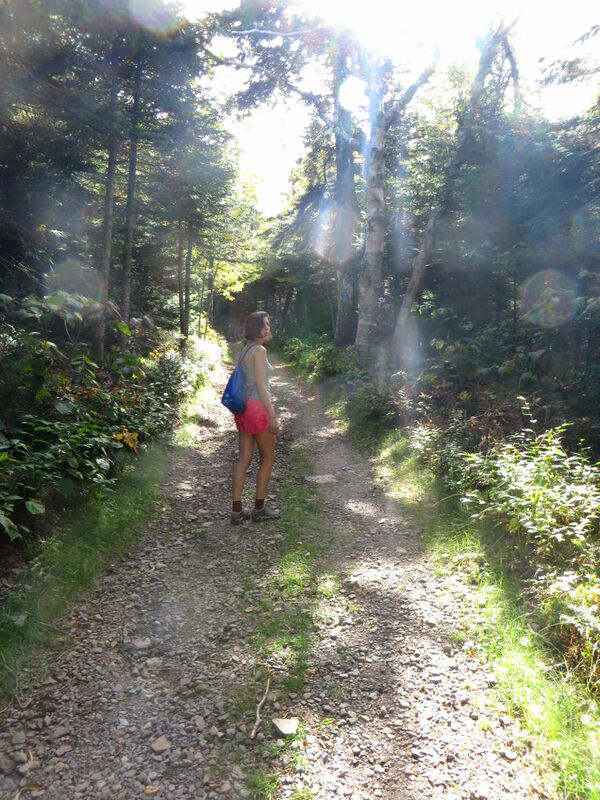 Sturdy shoes are necessary, the trail is very rocky and it’s extremely easy to twist an ankle: I came pretty close a few times! Choose boots with ankle support, and a stick or pole to help you out on the descent isn’t a bad idea either. My boots are Oboz Sawtooths, and you can find them here. There’s a fire tower on top of Hunter Mountain that is open to climb most of the year, and if you climb to the top you can see literally for miles and miles! Here are some shots of the gorgeous autumnal views. You can see the Catskill mountains until they meet the sky! The firetower and cabin area are maintained by weekend volunteers from the area! They stay in this small cabin and help hikers that come through. Also, to those of you paying attention 😉 I’ve chopped my hair off again! I took about 6 inches off, and it just skims my chin now! It was a pretty spur of the moment decision, but it’ll grow back haha. I’m really liking it! 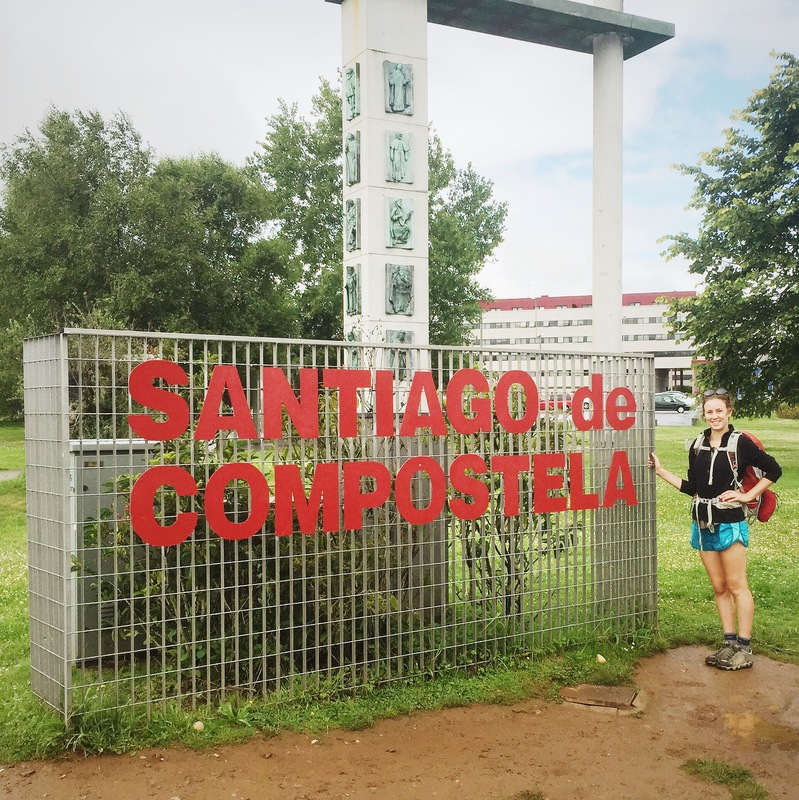 After 26 days of walking and over 500 kilometers, I have finally made it to Santiago de Compostela!! 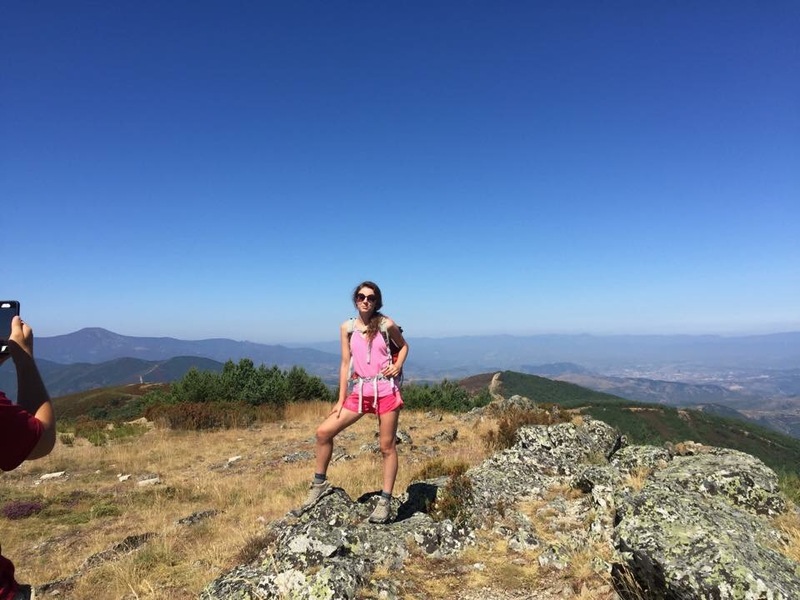 It feel so incredible to have finished my second Camino! The road was long and rough and every day was tougher than the last, but I am so proud of myself for completing this for the second time. 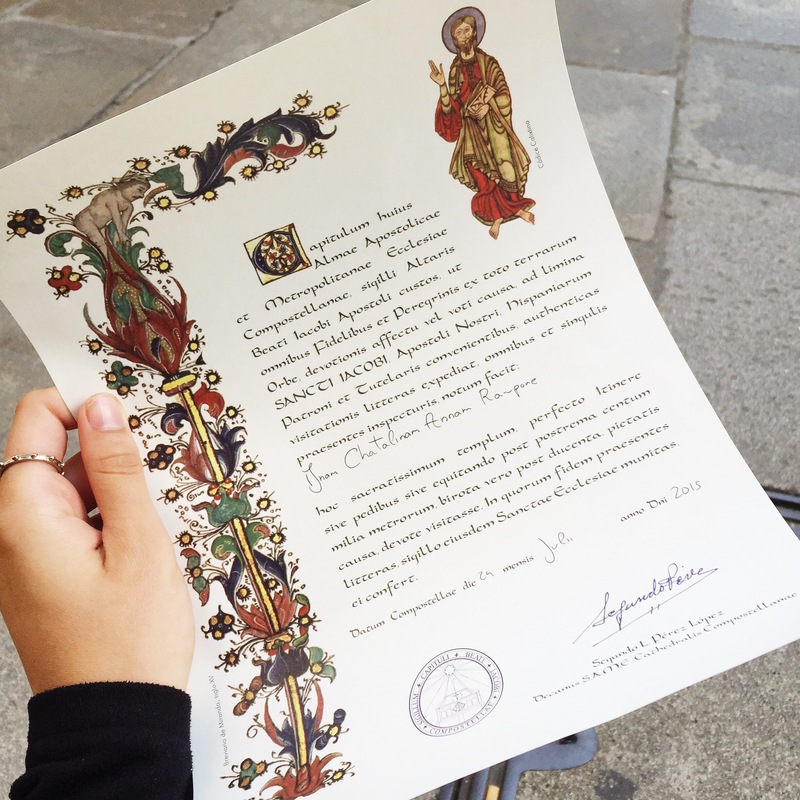 Here’s my official certificate of completion, called a Compostela! It’s issued to each religious pilgrim by the Catholic Church, and they write your name on it in Latin. This experience is truly life changing for every pilgrim, and each pilgrim learns new things about themselves along the Way. 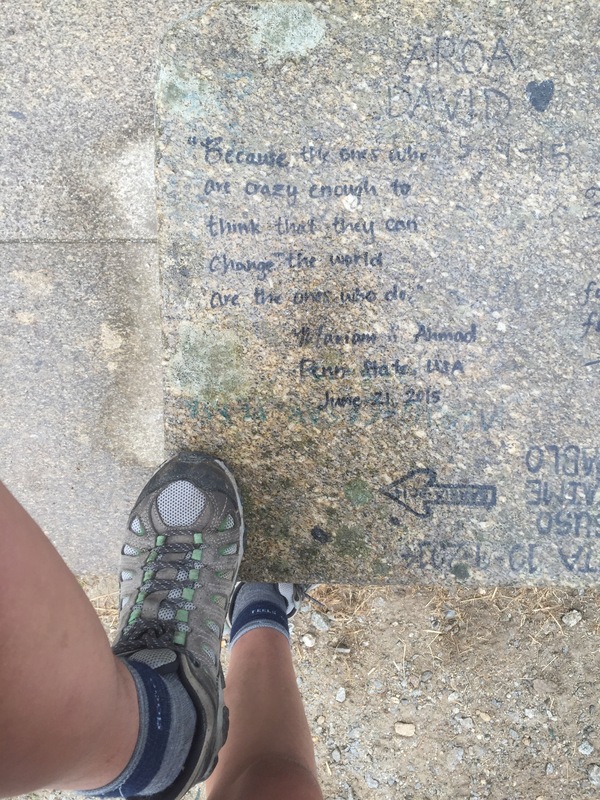 Here are 5 things the Camino taught me that I will carry into my life back home! 1.) Remember why you’re doing it. You may be waking in 100 degree heat through fields of nothing for kilometers and kilometers, but you chose that! Don’t forget your reasons, and your goals will be that much easier. 2.) Sunscreen is always a good idea! There’s nothing worse than a backpack chafing on a sunburn, and sunscreen protects you and makes your skin look much better in the long run. Don’t leave without it! 3.) However much stuff you think you need to get along- you need much less than you think you do. We tend to collect things, but having to carry all those things on your back really teaches you to prioritize! 4.) Don’t trust the water unless you’re positive its drinkable. No explanation needed. 5.) To quote The Unbreakable Kimmie Schmidt, you can stand anything for ten more seconds! Just one baby step at a time. 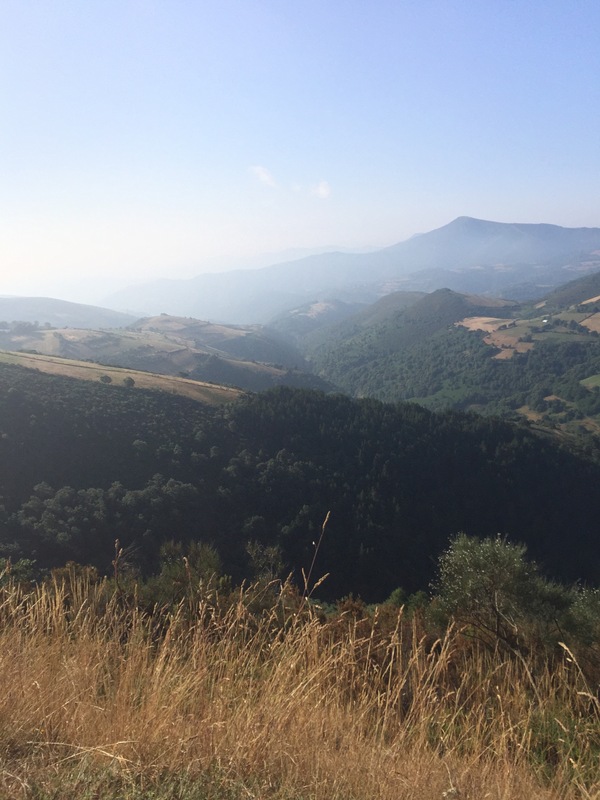 I hope that any of you who are considering doing the Camino enjoy these photos! Feel free to contact me with any questions about the trip-you can find my email under the Contact Me tab. Thanks for stopping by! 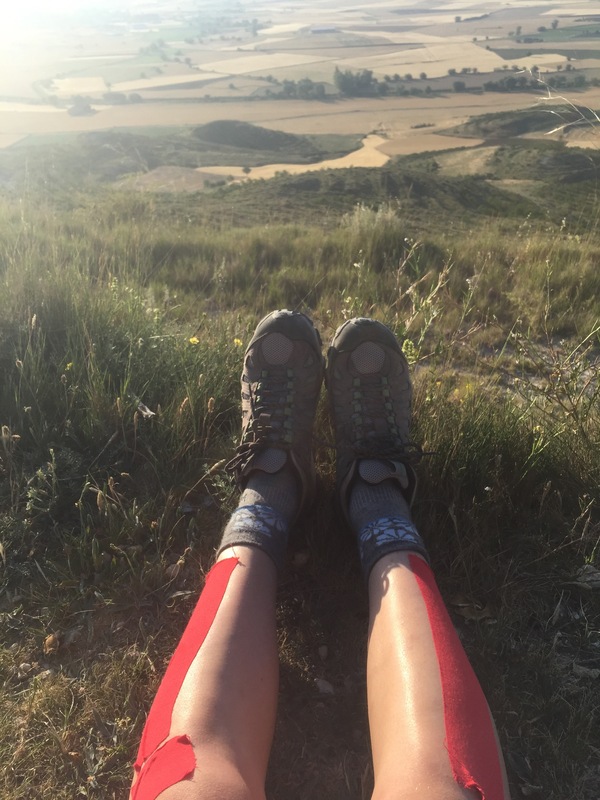 For more about the Camino, check out Part 1, Part 2, and Part 3! Hello everyone, and thank you so much to those of you who have been following my blog so far along the way-it really means a lot to me! For those of you who missed it, I am currently walking the Camino de Santiago, a pilgrimage across northern Spain to the tomb of St James the Elder. I’m currently about 3 weeks into the trip! 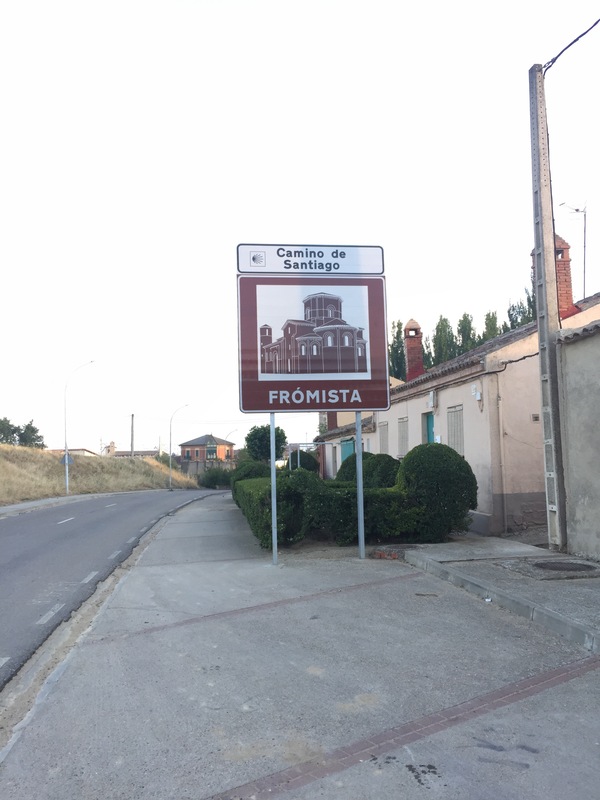 You can read more about what the trip is in Parts 1 and 2, as well as Camino De Santiago 2015. I’ve now been in the more mountainous part of Spain for a couple days. Yesterday I hit the highest point on the Camino, which gave such a great feeling of accomplishment. The views have been simply incredible, as I walk along the rim above the long valleys. Here’s a shot of me at the top! 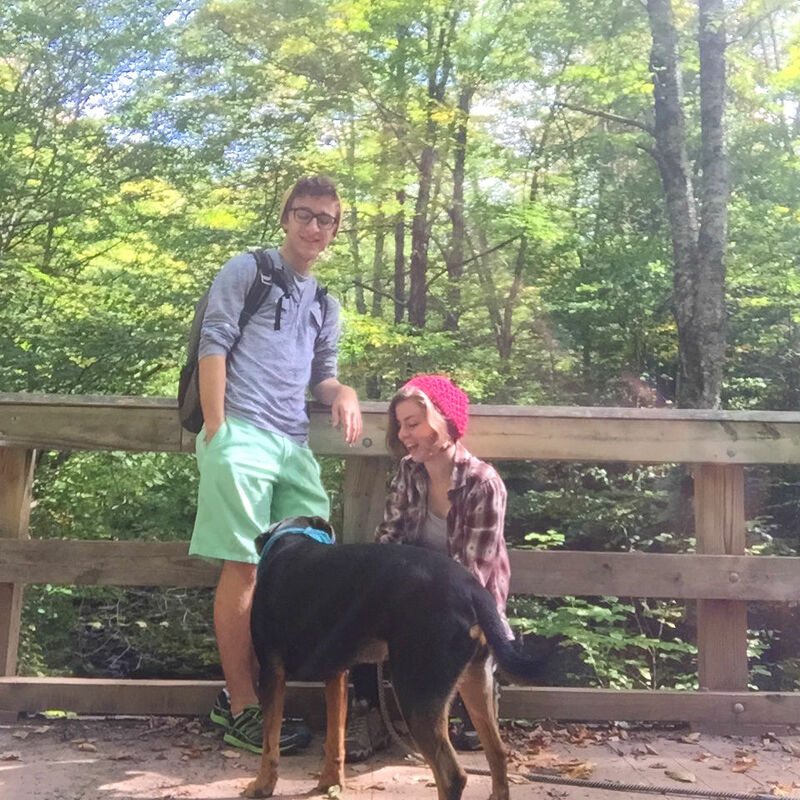 I’m wearing the same outfits in most of my photos haha-I only brought the bare minimum on this backpacking trip. You can expect a post once I return home of exactly what I brought, for anyone wishing to read about what one needs on the Camino! 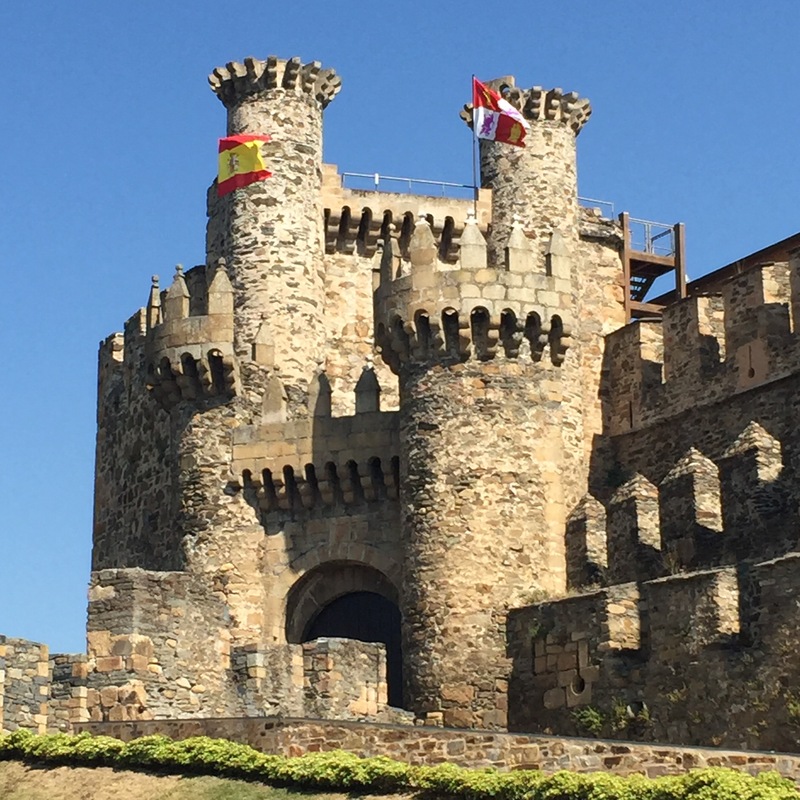 I also got the chance to stop by and visit a Templar Knight castle in the lovely little city of Ponferrada. They thought at one point that the Holy Grail could have been at this location, and so they dug all through it. Fortunately it has undergone renovations since then and is simply amazing! I got a delicious ice cream cone at the shop across from it too-what more could you ask for? Here a few more shots of the Camino-as they always say, a picture is worth a thousand words! 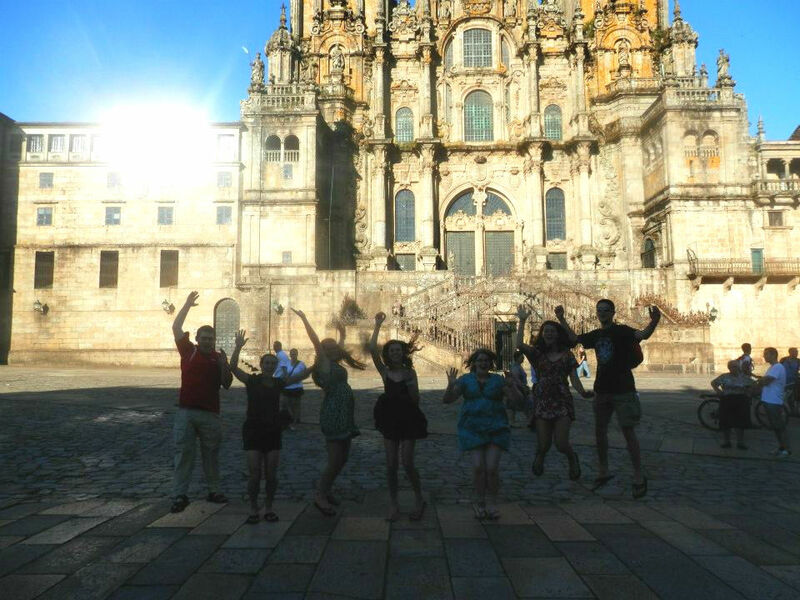 For more about the Camino, check out Part 1, Part 2, and Santiago de Compostela! It’s been a week or so of walking, and I find myself settling into the daily rhythm. Waking up at 5 wearing my walking clothes, pulling on my boots and stepping out the door of the hostel right onto the trail. Usually I walk about 6 kilometers before stopping for breakfast. It’s hours before sunrise when the walk begins, and I love the serenity of it. Sometimes the Camino is right next to a road, and sometimes it’s so far from civilization it feels like I’ve gone back a few centuries. It’s amazing to think how many people have walked the same path over hundreds of years. 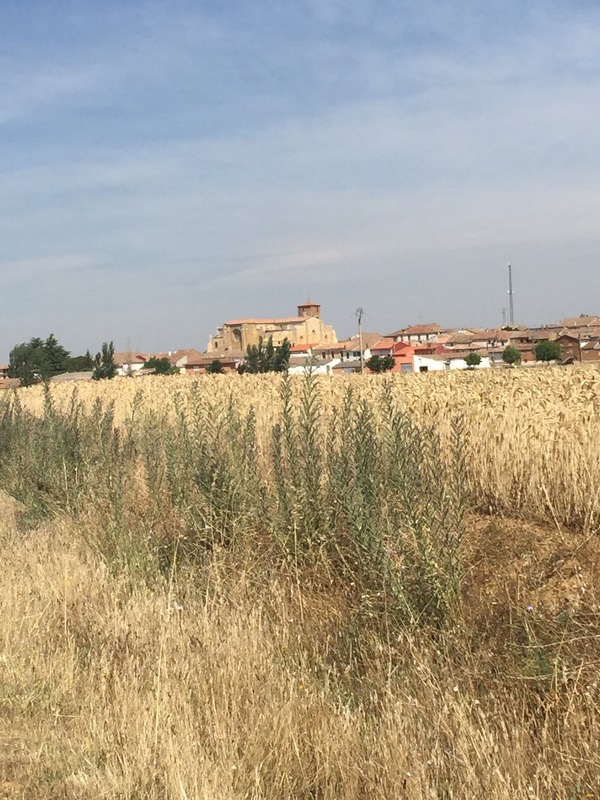 From starting in the province of Burgos, I have now crossed into Palencia and am just a couple of days from the city of León! I can’t wait to get there, but for now I’m enjoying walking through the countryside. Here’s a few shots to give you a bit of a feel of the trail! As you can see, we’re walking through the flat and hot part right now. This are is known as the Meseta, and many pilgrims take a bus through it instead of enduring the awful baking heat. To anyone thinking of doing this trip, don’t forget to carry at least a liter or two of water walking through this area-and sunscreen is a must as well to survive this section. I made the mistake of forgetting to put it on the backs of my legs, and I suffered a miserable couple of days. Sun protection is top priority! Thankfully, the Meseta does end eventually. 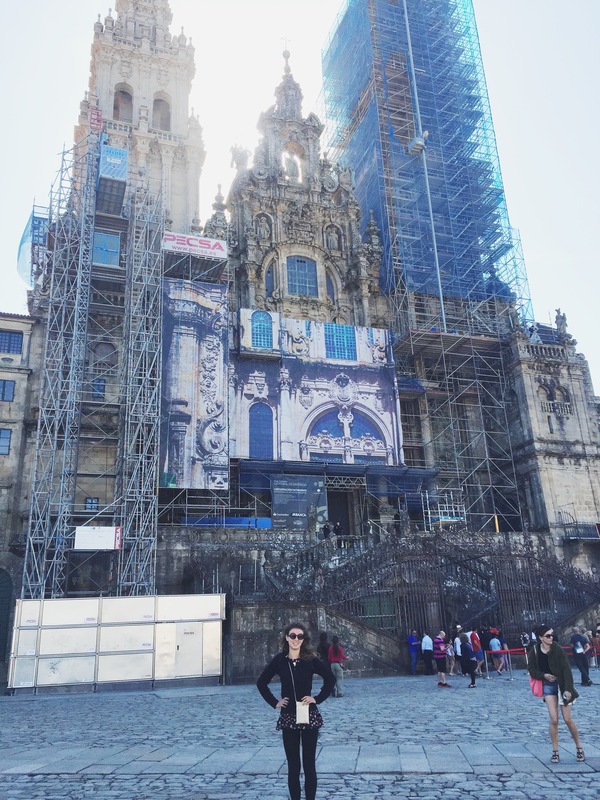 For more about the Camino, check out Part1, Part 3, and Santiago de Compostela! Buenos días! I haven’t been able to update as often as I’d like to-WiFi has been pretty scarce so far. 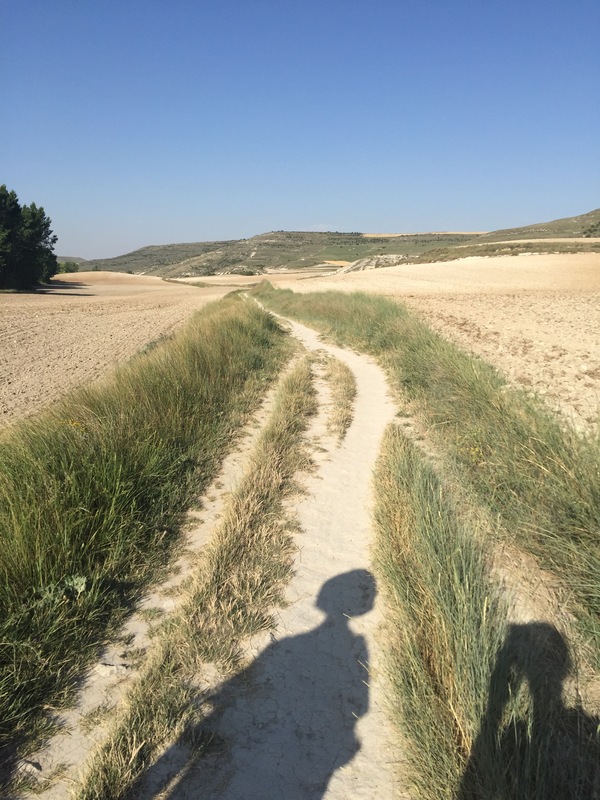 At just a few days into the Camino (not counting the 3 I spent in Madrid and Burgos) I’ve already seen and experienced so many amazing things along the way, which I’m sure I will share in due course. 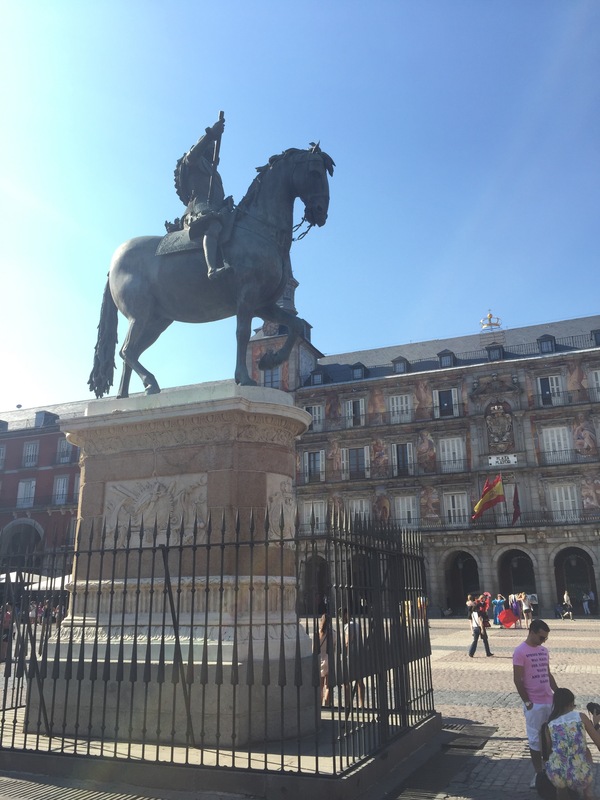 While in Madrid, I stayed in a hostel just down the street from the center of the city, Plaza del Sol. 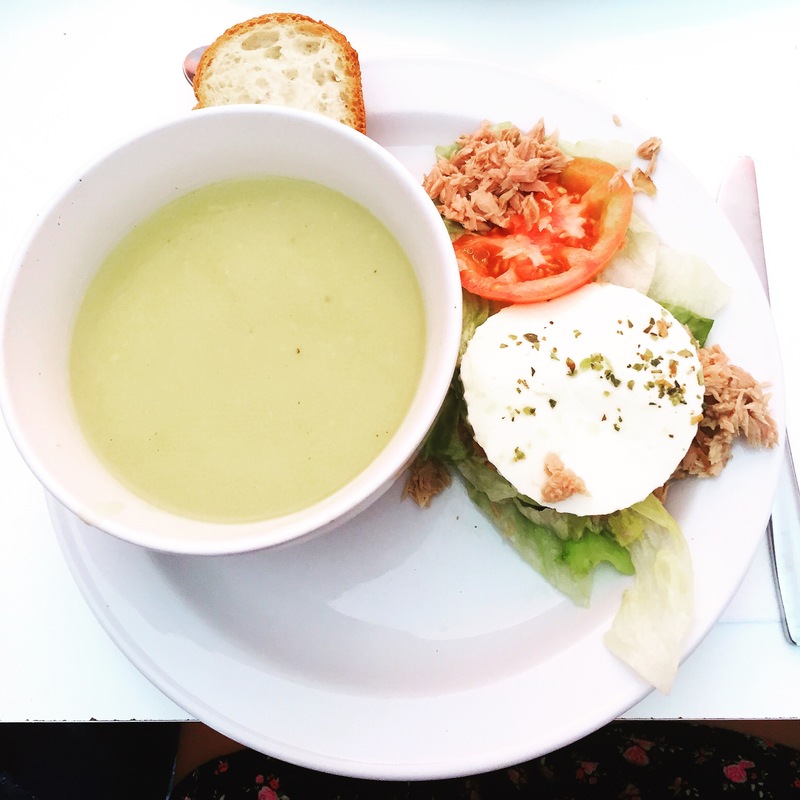 I tasted a wide variety of delicious things as well, and as a self proclaimed food enthusiast, my tastebuds were very happy! 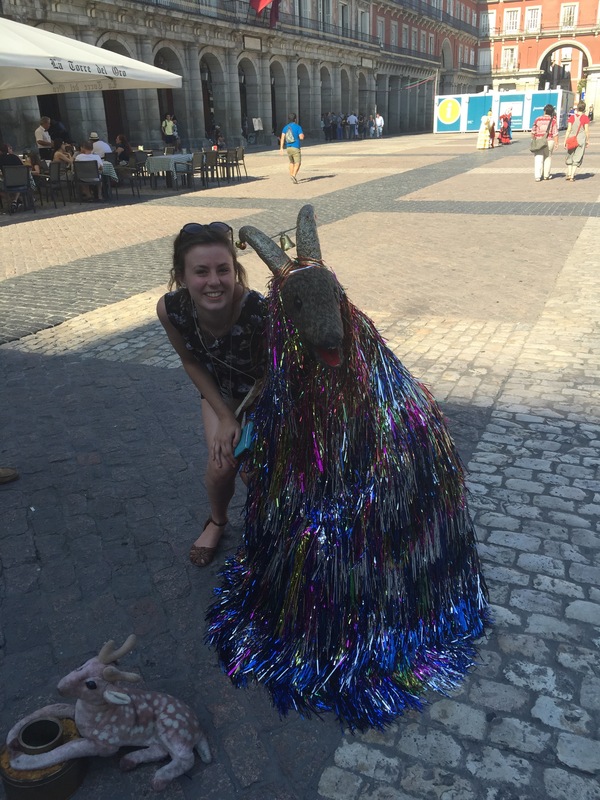 Here are a few highlights from Madrid! 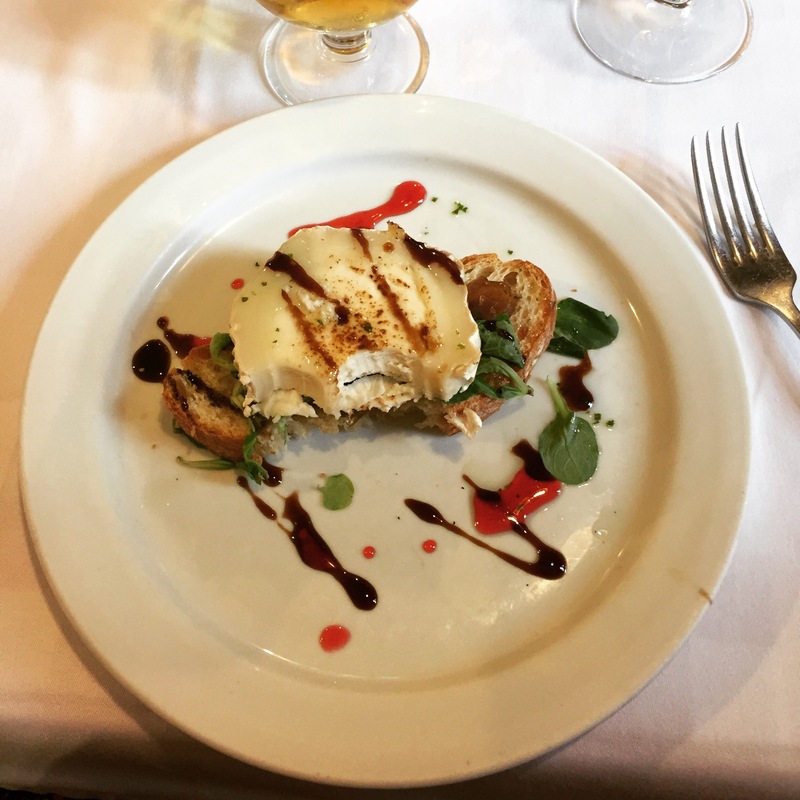 I hope these snapshots give you a taste of Madrid! Thanks for stopping by and following along with my journey! 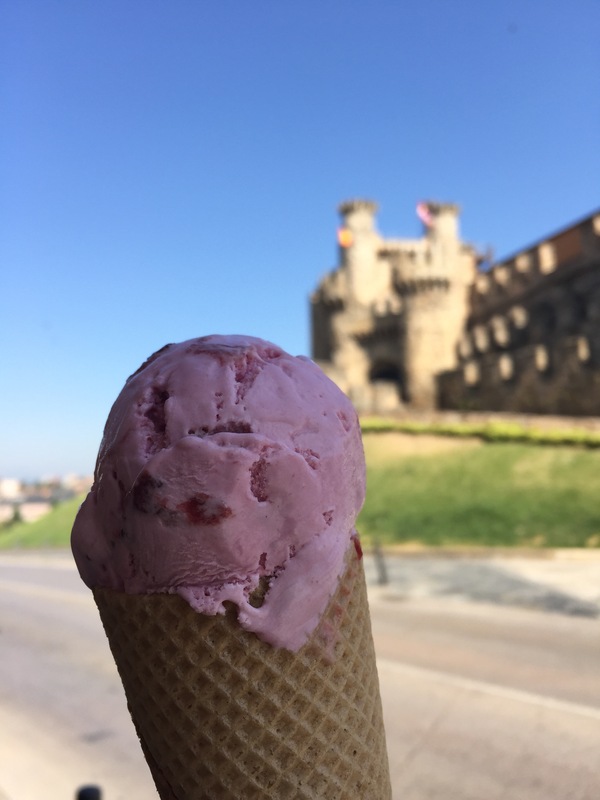 For more about the Camino, check out Part 2, Part 3, and Santiago de Compostela! Today I have some really exciting news to share with all of you!! On Thursday 25th June, I will be leaving my home in Vermont to fly to Spain! I will be there for 33 days (!!) 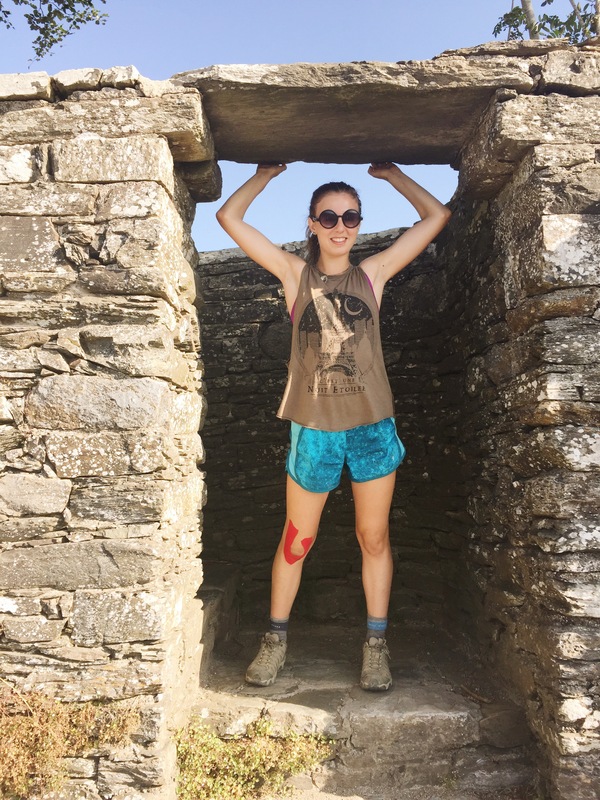 hiking a 2,000 year old trail across the northern part of the country called the Camino De Santiago, or The Walk of Saint James. I will be walking about half of it, approximately 350 miles. 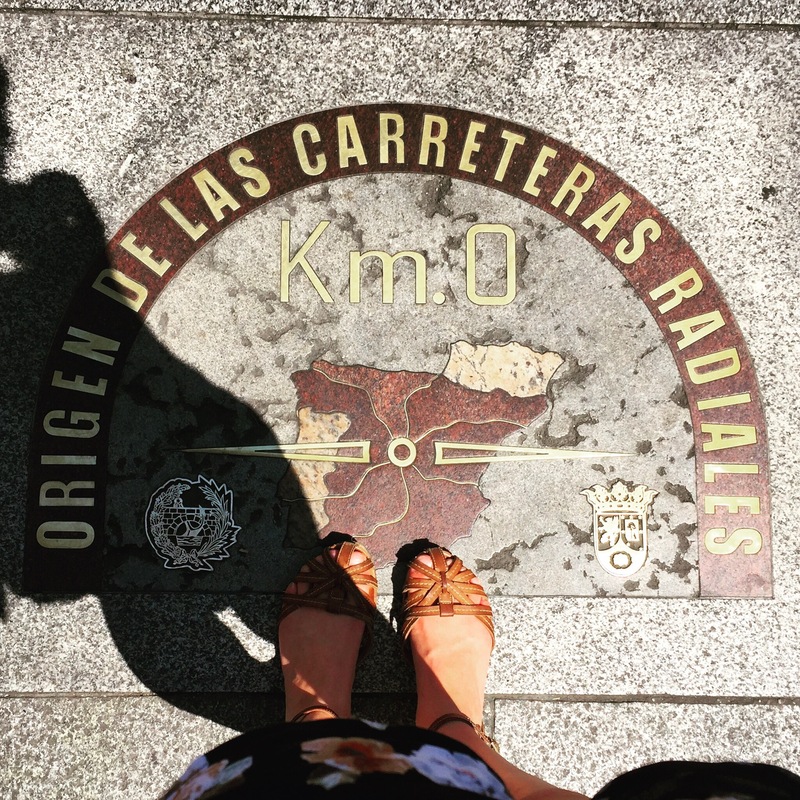 This walk is a Catholic pilgrimage that has been continually walked for a couple thousand years and ends at the tomb of Saint James in the cathedral at Santiago de Compostela. 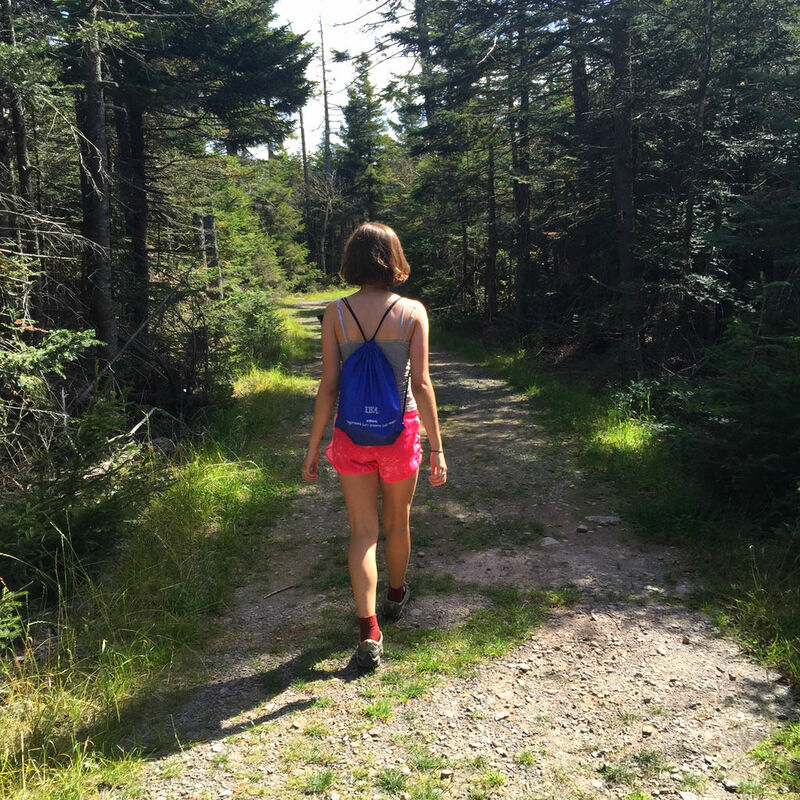 You do not have to be religious to do this hike though-many are, but many also do it for personal, spiritual, or health reasons. I am so incredibly excited to be doing this and to be sharing my journey with all of you! 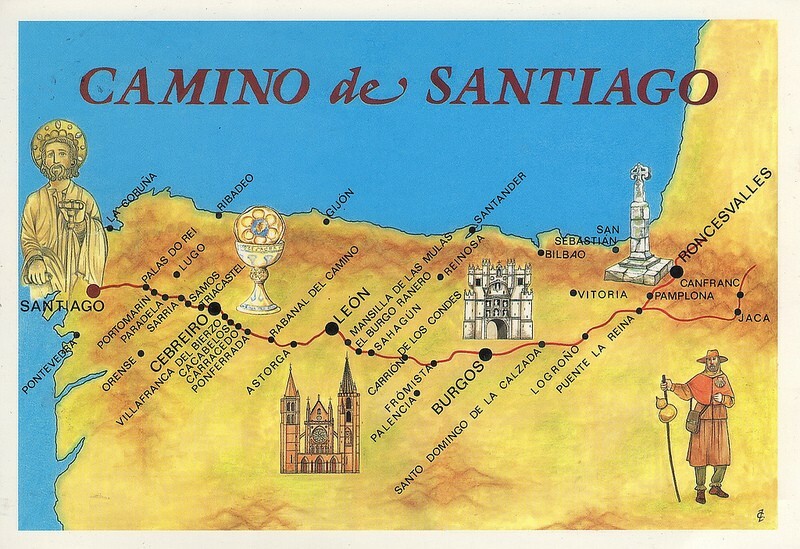 This is a map of the whole Camino. 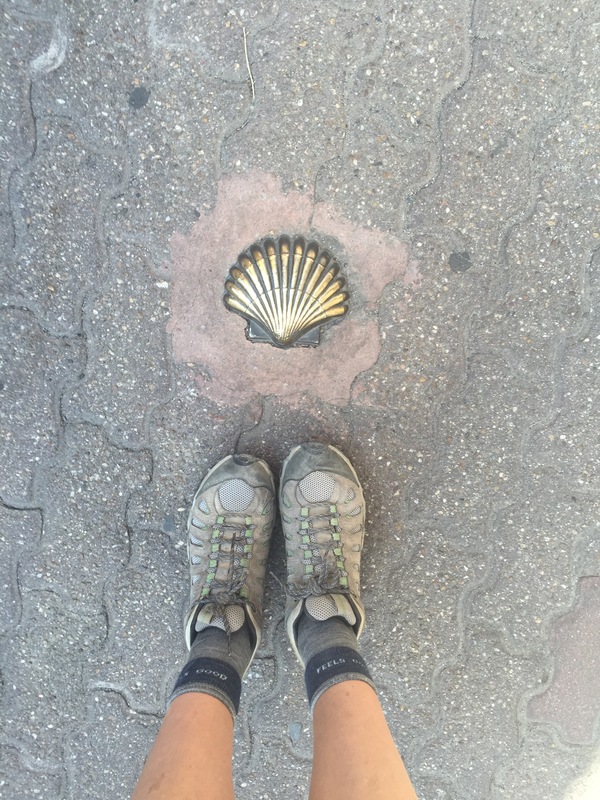 I will be starting in Burgos and walking all the way to Santiago de Compostela. You may have heard of the Camino if you’ve ever heard of the movie The Way, a movie about one man’s fictional journey on it. I highly recommend checking it out, it’s really very well done, and Martin Sheen is incredible in it. 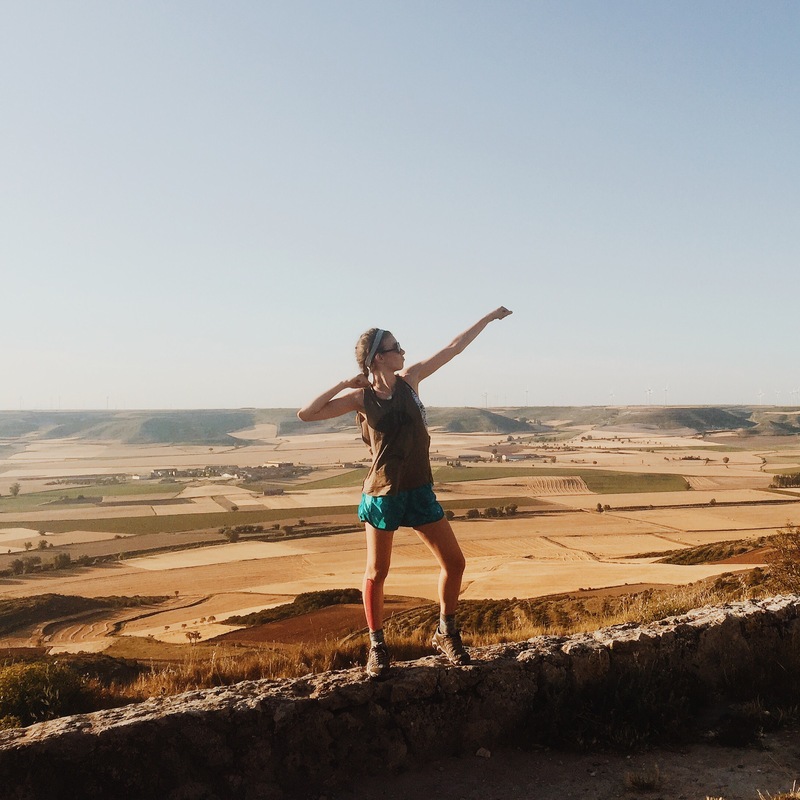 The Camino has also been declared a UNESCO world heritage site, so it’s definitely worth a visit. This is not the first time I will have made this journey! 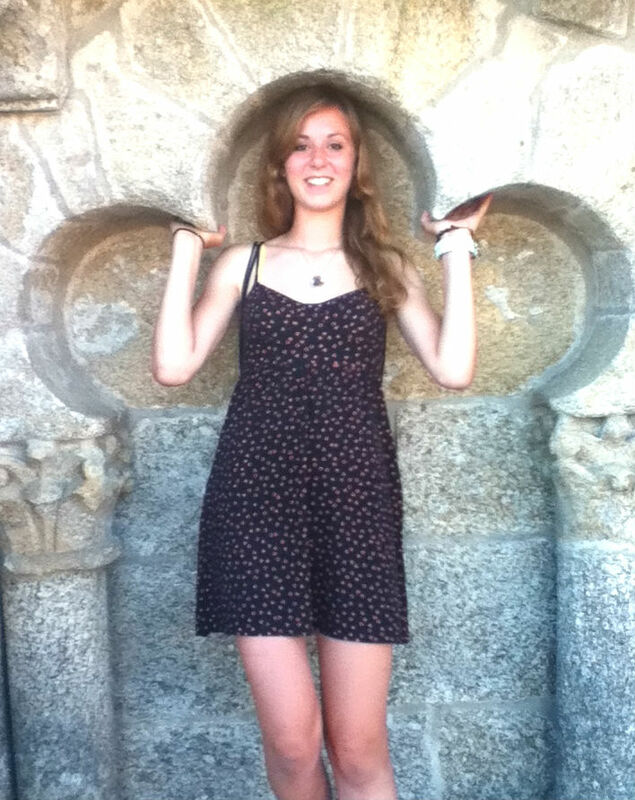 I first walked the Camino in 2012, when I was sixteen years old. I am so grateful for both the opportunity to do it then and the opportunity to do it now, with a new perspective. This trip can so be so life-changing, and really opens your eyes to the things that are missing in your life. Every person I know that has done this has come out of it a different person than when they started. I will be posting regular updates here along my journey, as well as some regular posts that I’ll have scheduled in advance-don’t worry haha, Color Me Kiki will not disappear for a whole month! 😉 I’ll be spending time in Spain’s beautiful capital, Madrid, before I start my trek, so do expect some #OOTDS! I’m so excited to be documenting my journey via blogging. 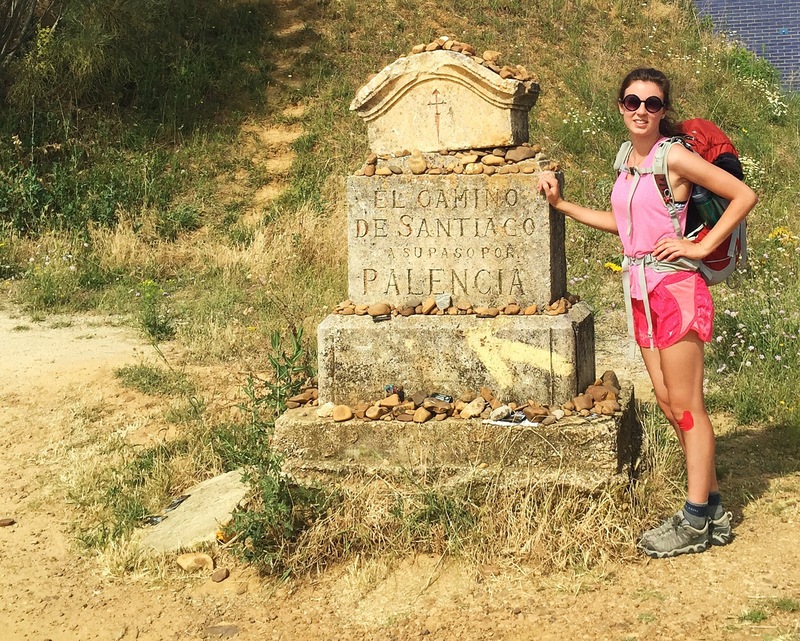 To read more about what the Camino is, you can click here, here, or here! Here are a few pictures from my 2012 trip, to give you a sense of what it’s like to walk a trail that’s been walked for over 2,000 years. On top of the the Cathedral. Some days we were walking so high up we were above the cloud line! 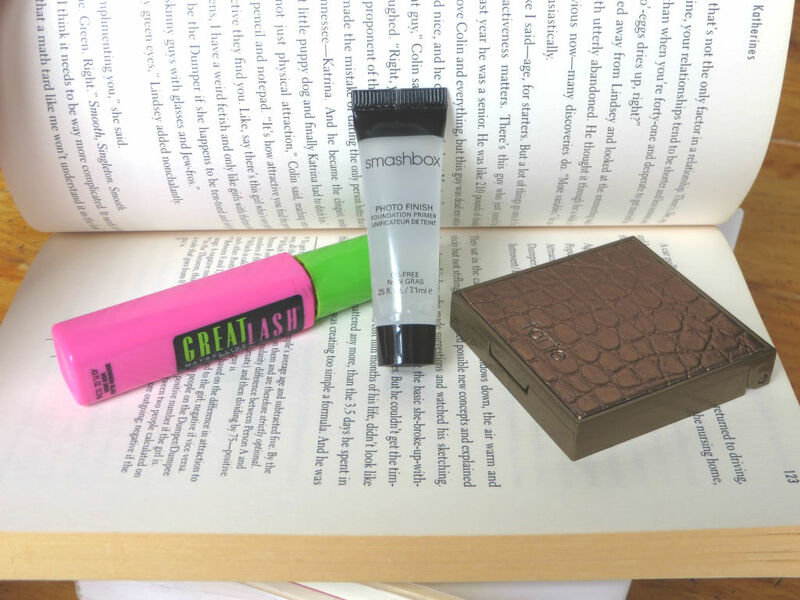 If you enjoyed this post, you may also like Liebster Award or Versatile Blogger Award!